We are the largest financier of federal and state tax credits in the country. We provide venture capital, private equity and mezzanine debt to innovative companies in markets lacking non-bank financing options. We focus on investing in low-income communities with the support of a variety of federal and state tax credit programs. Mr. Hill is responsible for the origination, underwriting and monitoring of mezzanine and equity investments. 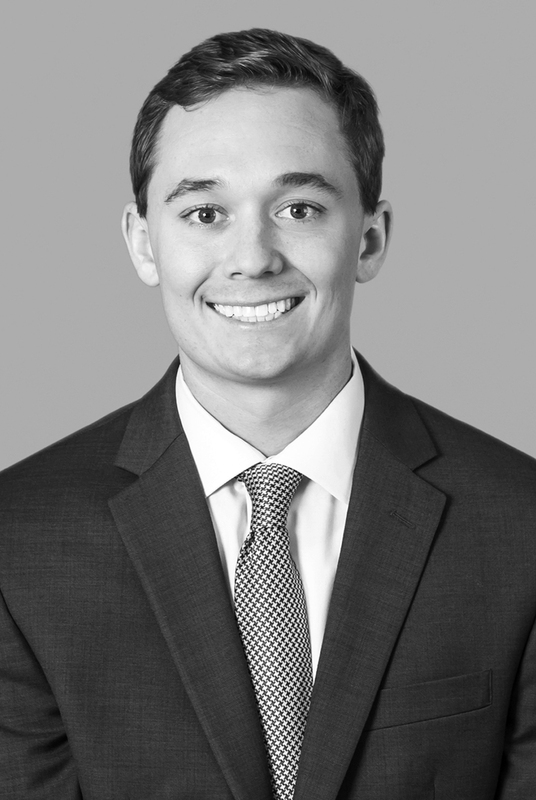 Prior to joining Stonehenge, Mr. Hill was an Associate in Amegy Bank’s Corporate Banking division, working on a variety of transactions within the middle to upper middle market. He received his BBA in Finance and his BBA in Energy Management from the University of Oklahoma.